Become a Member and receive Benefit Coupons with $1400 in savings! 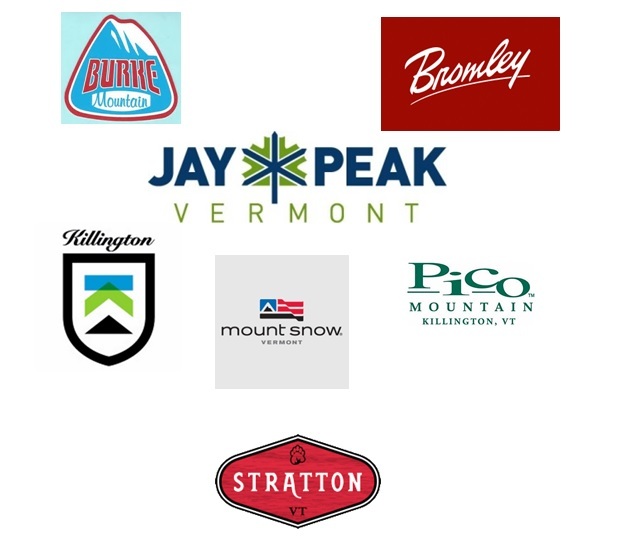 Includes discounts on lift tickets, greens fees, Nordic skiing, lodging and sport shops. Plus 15% discount on all items in the Museum Shop.